Who should you be asking? 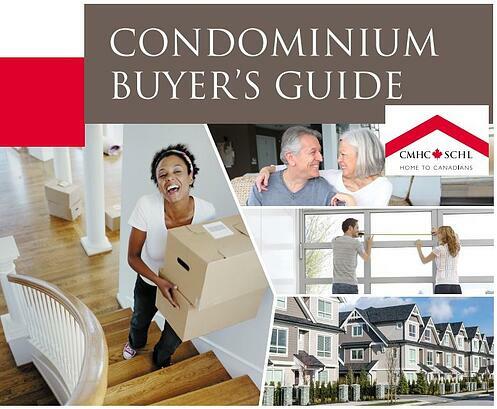 This Condominium Buyers' Guide will make things easier for you by giving you the information and tools you need to make a wise buying decision. This hands-on workbook provides examples and checklists.